Jesy Nelson goes on girls night out following Chris Clark split and looks happier than ever. 9. 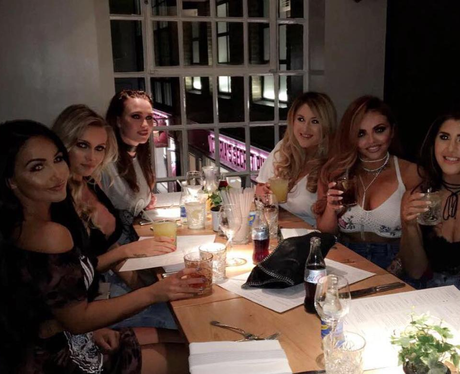 Jesy Nelson goes on girls night out following Chris Clark split and looks happier than ever.